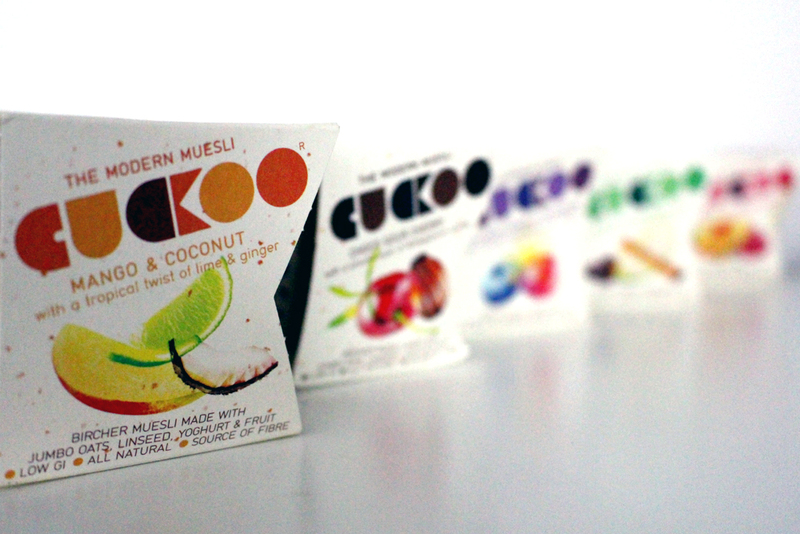 For breakfast this week I've been trying out Cuckoo, a delicious new take on traditional Swiss bircher muesli, developed for adventurous palates with innovative varieties. The healthy, on-the-go pots are filled with fruit compotes, British jumbo oats, creamy yoghurt and crunchy linseeds and are all natural, low GI and calorie, suitable for vegetarians and high in plenty of fibre and protein. There are five flavours to choose from: elderflower & cranberry with a blueberry and blackcurrant compote, mango & coconut with a lime twist and ginger, apricot & Madagascan vanilla with tangy raspberry, dark chocolate & sour cherry (my favourite) and apple & cinnamon spice.